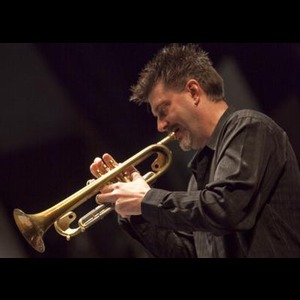 Keith Fiala is one of the most exciting, innovative and versatile trumpet players and educators/clinicians on the music scene today. Originally from Des Moines, Iowa, Fiala moved to Austin, Texas in 1988 to study with Raymond Crisara at the University of Texas. with his mentor, the legendary Maynard Ferguson. 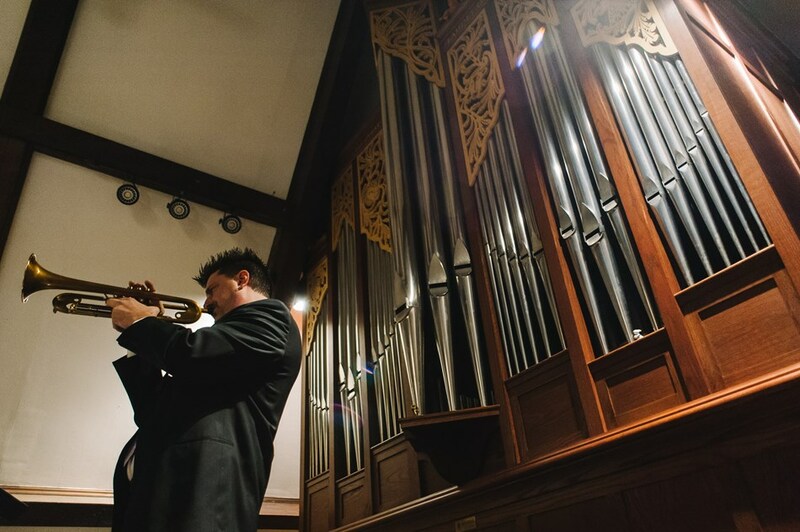 A dedicated educator and clinician, Fiala teaches at the prestigious Austin School of Music and holds the position of Trumpet Teacher at Temple College, where he performs as Lead Trumpet in the Temple Jazz Orchestra and featured soloist for the Temple Fusion group. He is the author of the celebrated trumpet diagnostic methodology, "About Face," as well as "Trumpet Tips," an Internet-delivered, multi-media instruction series via his "Trumpet Resources" web presence. Fiala has also shared stage with jazz greats Arturo Sandoval, Gordon Goodwin, Randy Brecker, The Temptations, Brian Lynch, Allen Vizzutti, Bill Watrous and many others. 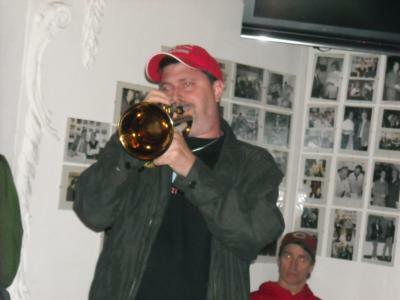 Fiala is an Austin Winds endorsed trumpet artist. Keith is available in a variety of group sizes to fit all occasions and budgets... from a duo to a sextet. Keith will perform both locally and nationally... Listed below are the incarnations of Keith's group. We welcome the opportunity to work with your agency, clients, and staff to help create a memorable experience for their events, parties, and needs. Please note Keith Fiala will also travel to Manchaca, Del Valle, Buda, Kyle, Cedar Creek, Dale, Manor, Mc Neil, Pflugerville, Driftwood, Lockhart, Maxwell, Round Rock, Cedar Park, Elgin, Red Rock, San Marcos, Spicewood, Leander, Bastrop, Dripping Springs, Wimberley, Martindale, Coupland, Staples, Fentress, Hutto, Mc Dade, Prairie Lea, Rosanky.